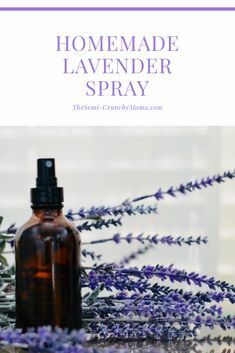 Easter is coming up quickly! If you’re searching for a healthier Easter this year, than ridding your life of harmful dyes should be on your list. 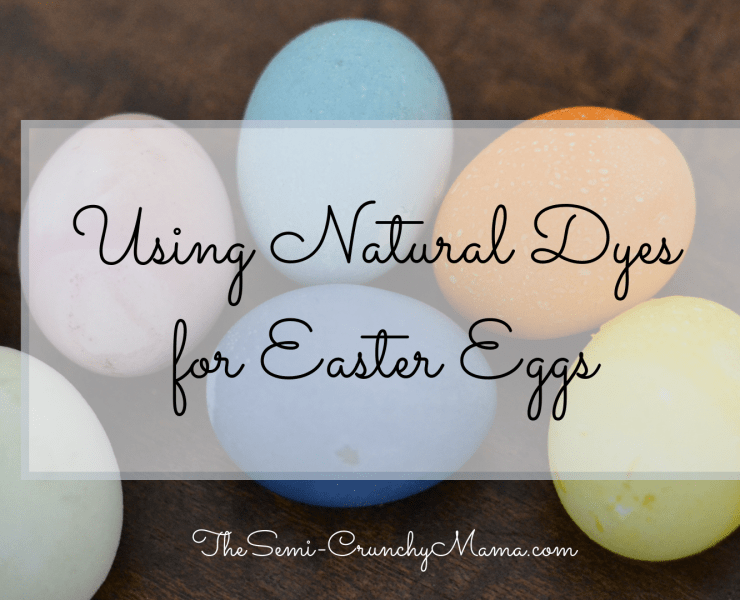 Using natural dyes for Easter eggs is .